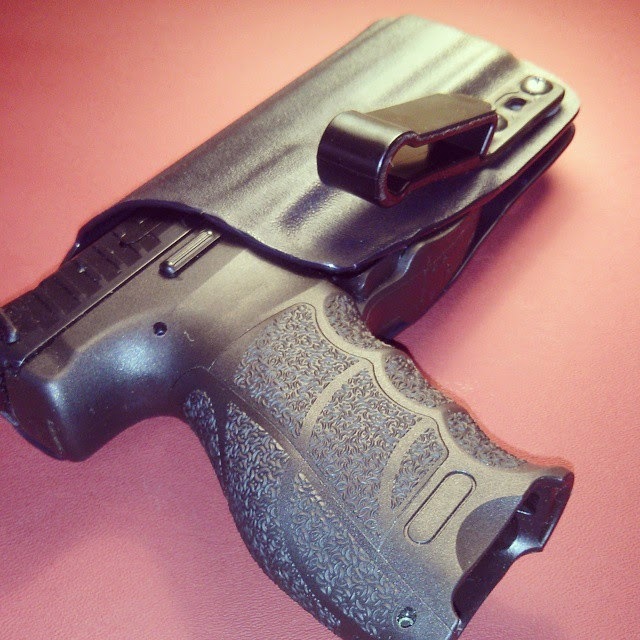 compatible OWB and IWB holster, and AIWB holsters. 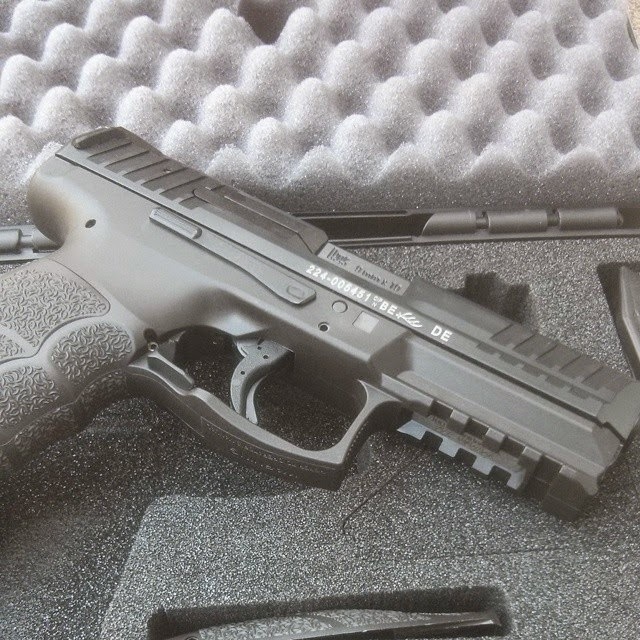 The VP9 has already become our most popular holster, so if you are looking for a Custom Kydex holster for the H&K HK VP9 look no further than Statureman Custom Holsters! 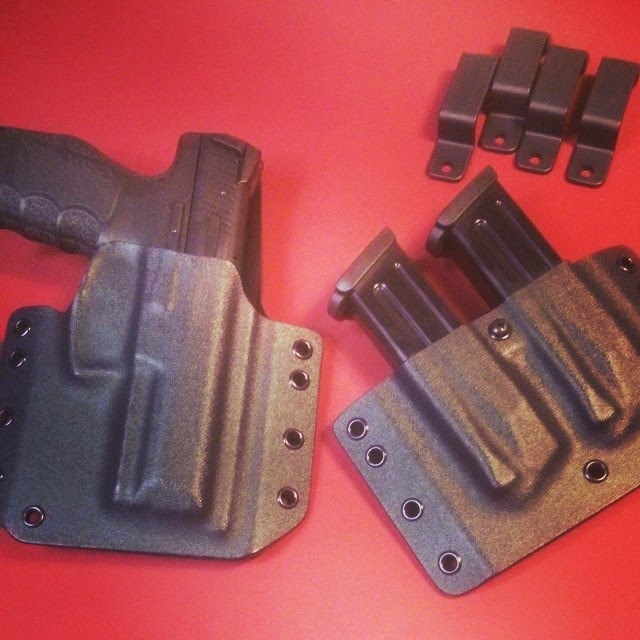 VP9 holsters are made to order and shipping now. We will be posting an overview video soon! In the meantime here are some pics pulled from our Instagram feed.